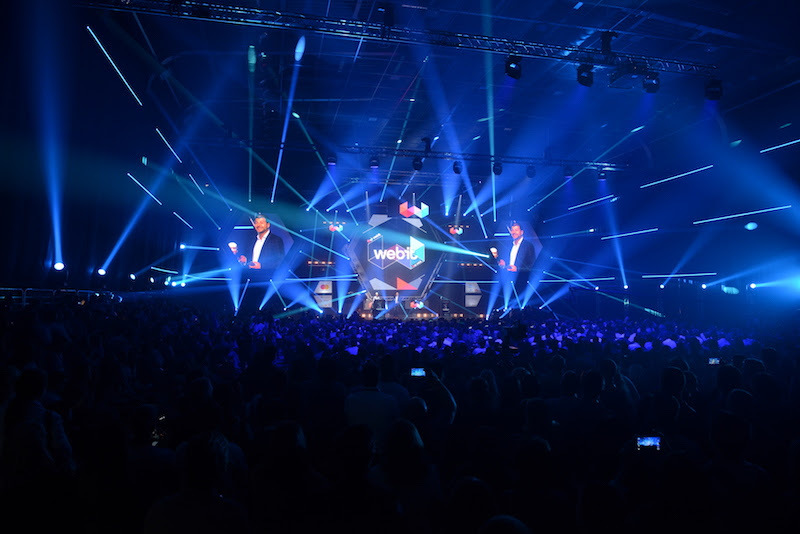 In 2018 Webit.Festival Europe broke records with 10’000 attendees from 111 countries, establishing itself as one of Europe’s most attended and impactful tech and innovation events. If you are planning your 2019 marketing activities we would be happy to have a call and discuss our special early-bird offers for exhibition and sponsorship packages (valid by 23 Nov. 2018). 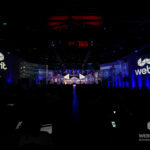 This year Webit moved to double the size venue but still 3 weeks before the Festival it was sold out and many couldn’t join. 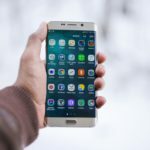 The Economist published Q&A on Webit and the state of the innovation ecosystem. 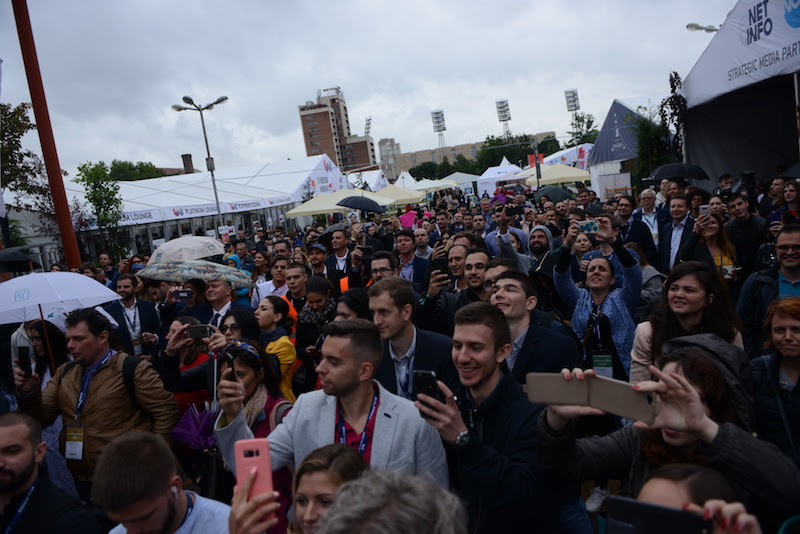 This month our Executive Chairman, Dr. Plamen Russev has been appointed as Goodwill Ambassador for Digital Affairs of Republic of Bulgaria for his role in establishing the country on the global digital map. A month earlier he was awarded with another Honorary Ph.D by one of South America’s largest Universities – UDABOL. Save from €350 to €1400 (depending on the ticket type you buy). 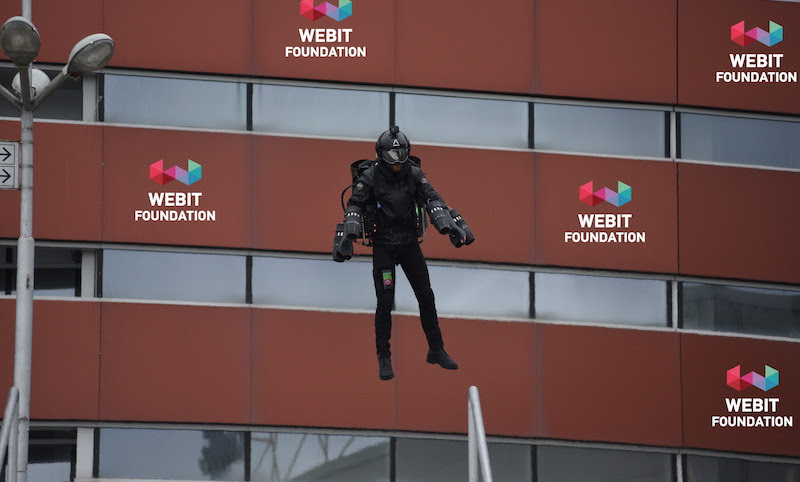 Only by the end of this week you may book your Webit early-bird Pro ticket at as low as 50 EUR*! 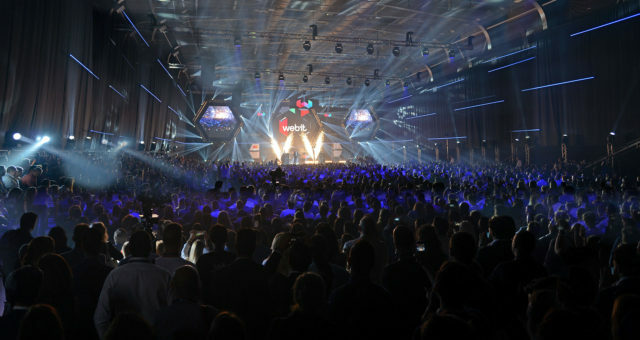 *The price of €100 for 2 tickets is valid by Nov 25, 2019 and is exclusive of VAT. 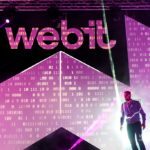 Webit grows! 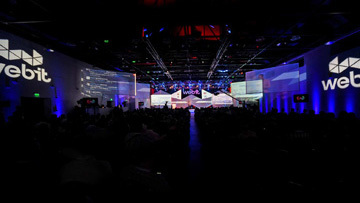 We have 10 open positions for talents from all around the world regardless of your location. If a high impact job and interaction with leaders from all around the world makes you happy, we are looking for you! Apply today! 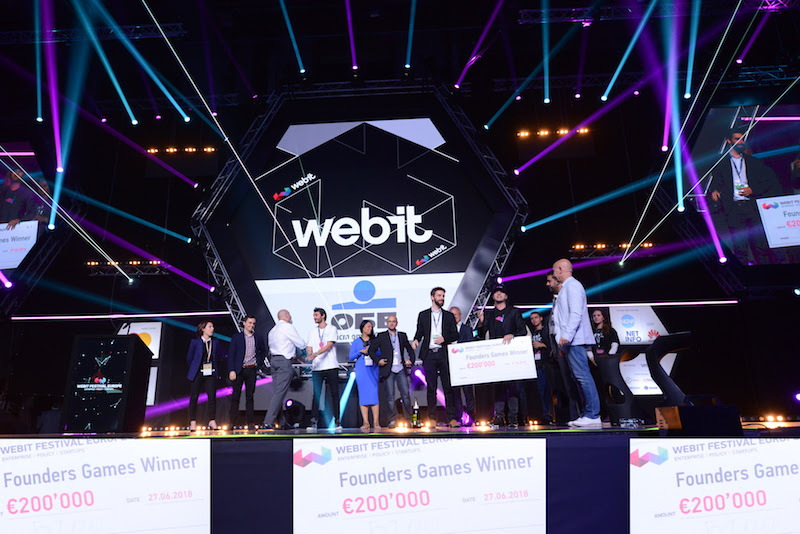 Open call for new Webit host cities for 2019 – 2022. 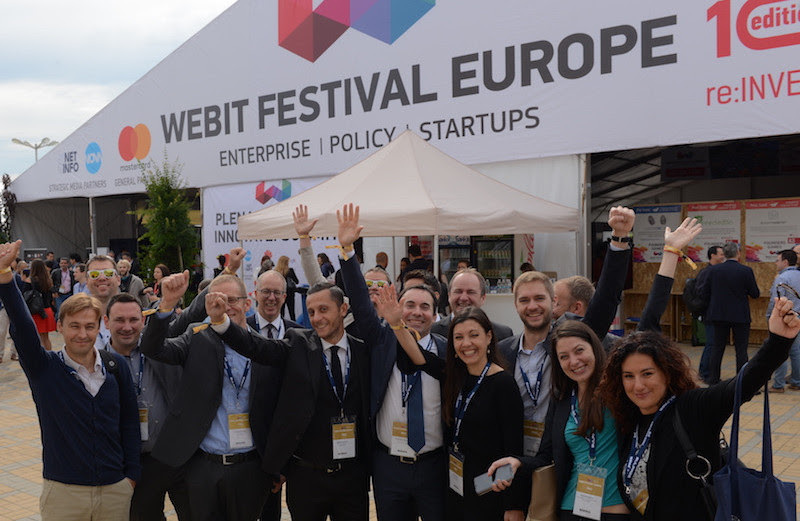 If you would like to host a Webit event in your city – please send us an email to:partners@webitcongress.com and tell us what will make Webit a successful event there.